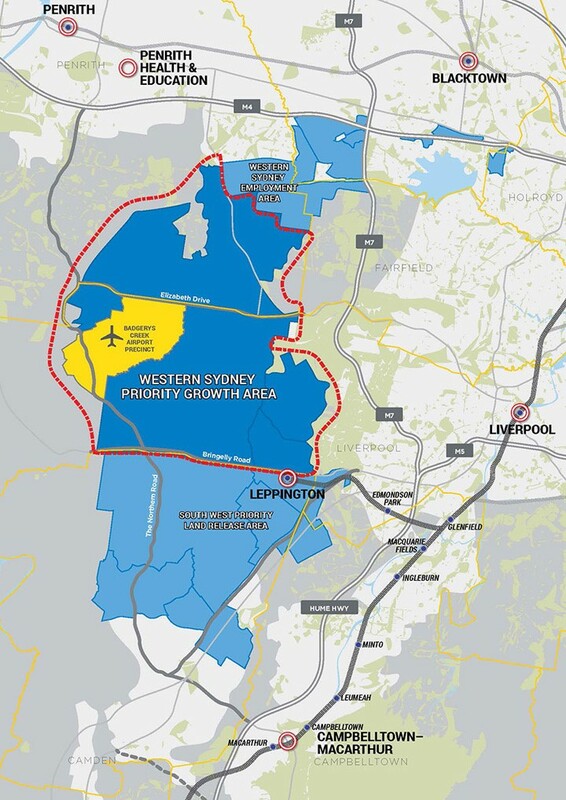 NSW Planning Minister Rob Stokes last week announced the creation of a new Priority Growth Area around the planned future airport at Badgerys Creek. 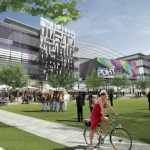 Mr Stokes said the establishment of the Western Sydney Priority Growth Area will involve a new strategic framework being set out to ensure future planning for new homes, jobs and infrastructure. 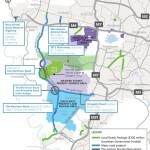 “This is an exciting step forward in the future planning of Western Sydney,” Mr Stokes said. 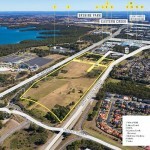 “Establishing this Priority Growth Area will maximise the economic and strategic benefits of the airport at Badgerys Creek. 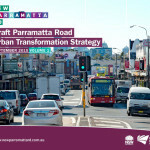 It will also help bring about the full benefits of the associated $3.6 billion infrastructure plan. The Department of Planning and Environment will prepare a Land Use and Infrastructure Strategy to guide new infrastructure investment; identify new homes and jobs close to transport; and coordinate services in the area. 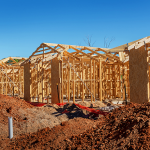 The NSW Government has invited mayors from both Liverpool and Penrith councils to be part of the new planning partnership to ensure local and state planning considerations are taken into account in future planning. Liverpool Mayor Ed Mannoun and Penrith Mayor Karen McKeown welcomed the new Priority Growth Area. “We are looking forward to working with the Department of Planning and Environment on this committee which will shape one of the most significant planning projects of our generation,” Mr Mannoun said. “Penrith Council is committed to realising the opportunities the airport brings. Better roads, rail, employment and new town centres will ensure Penrith benefits from the most exciting project in decades,” said Ms McKeown. The new Badgerys Creek Airport is expected to deliver nearly 60,000 jobs to the region over the next three decades. Preliminary planning and investigations are already underway into future transport links, housing supply and social infrastructure. 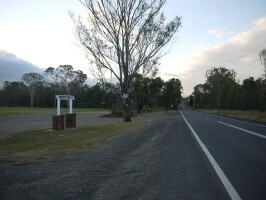 A new special infrastructure contribution levy will be established to cover the cost of regional road infrastructure, strategic land use planning costs and environmental protection measures.